Do you understand the new state pension age? Home BlogPensionsDo you understand the new state pension age? 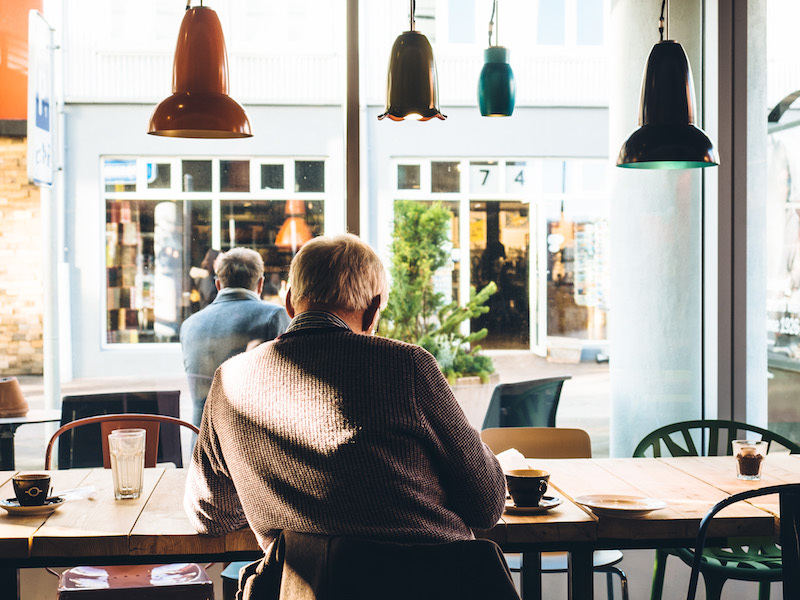 The state pension age is rising rapidly, and our Hertford financial advisors have the facts, as well as thoughts on how to make the most of it. Up until recently, the age that you could claim your state pension has been 60 for women and 65 for men. However, with significant increases in life expectancy and end-of-life care, the state has had to raise the age at which the state pension is accessed. One good statistic is that the Treasury is currently paying pensioners – on average – for more years in retirement than while they’re paying National Insurance. Naturally, this is a real problem for a Treasury managing a struggling deficit and massive national debt. The plan is then to have the government review the pension access age every 5 years. This means that people in their early 20s will be waiting until they are at least 70 before they will unlock their state pensions. You must be the relevant age (as established above). You must work in the UK and have made National Insurance contributions for 30 years, or pay it voluntarily, or have government accreditation. An additional state pension credit is provided if you are on low income. 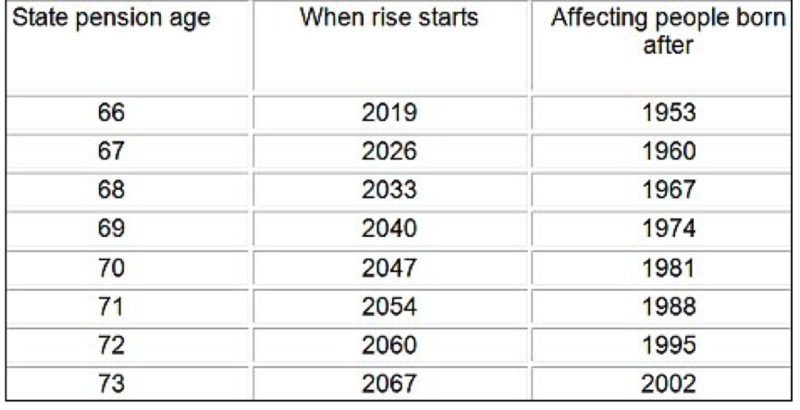 Presented neatly in the table below, Standard Life has created this timetable of events for the potential access ages for the state pension going forward. According to the rate of increase in life expectancy over the past 30 years, somebody born in 1970 could be waiting until they are 71 to access their state pension – regardless of their gender. Stop working and claim your pension. Continue your work and receive your state pension, too. Continue your work and hold off your state pension – this means that when you do decide to take out your pension, the amount will be increased. This choice is an important one, because it dictates how you will access your state pension throughout the rest of your life. The picture becomes more complex when you are balancing your state pension alongside a personal nest egg, particularly now that the new pension laws have been implemented. With new tax regulations, lifted restrictions and more, it is more worthwhile than ever before to discuss your options with our Hertfordshire financial advisors. We can help you to look ahead, plan a rigorous retirement finance plan, and to ultimately determine the shape of your future.